“I’ll never forget,” 40-year-old Bissa says softly, as she recounts being “bought and sold” by six different jihadists. “We did everything they wanted to do with us. 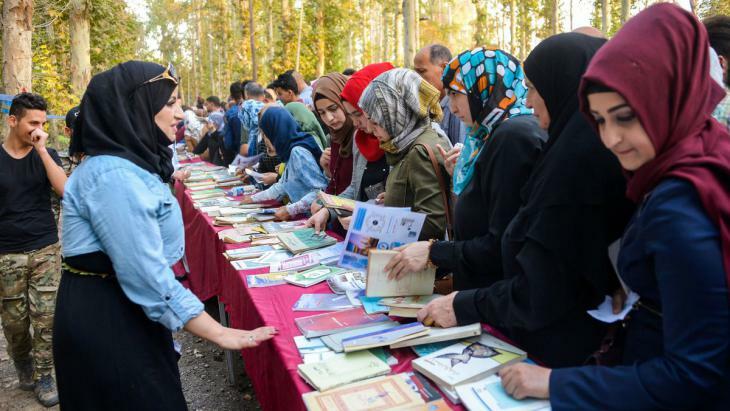 We couldn’t say no,” says the Iraqi woman from the Yazidi religious minority, after fleeing her IS captors. More than 36,000 people have fled a crumbling IS holdout near the Iraqi border in recent weeks, among them 3,200 alleged jihadists. In 2014, IS jihadists rampaged across swathes of Syria and neighbouring Iraq — including the northern Iraqi region of Sinjar, home to a large Yazidi community. An Iraqi Yazidi woman, who fled her home when Islamic State (IS) militants attacked the town of Sinjar, looks at her baby as they rest inside a building under construction where they found refuge on the outskirts of the Kurdish city of Dohuk, in Iraq’s autonomous Kurdistan region, on August 16, 2014. The Kurdish-speaking Yazidis follow an ancient religion rooted in Zoroastrianism, but IS considers them to be “apostates”. 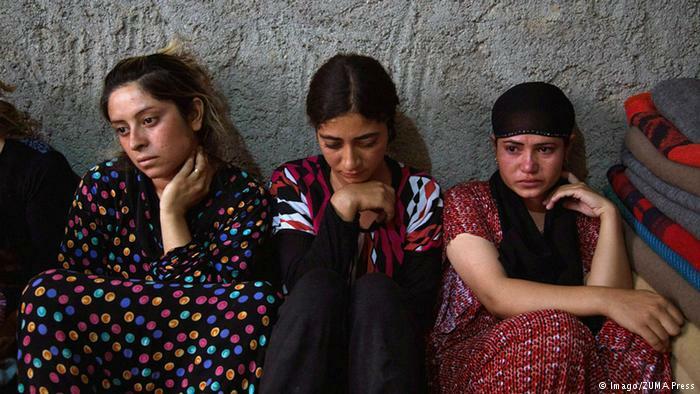 In Sinjar, IS fighters killed the men, forcefully enlisted boys as soldiers and kidnapped more than 6,000 women. After Bissa was captured, she was “bought and sold” by six different jihadists — including three Saudis and a fighter who said he was Swedish. “They said whoever tried… would be punished by a different man sleeping with her every day,” she says inside an SDF centre near the Omar oil field. 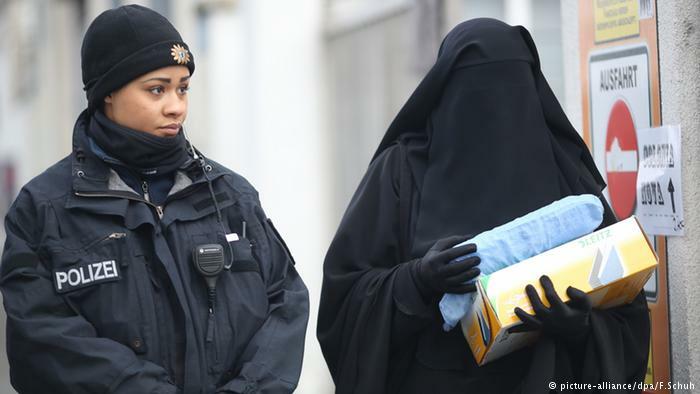 Both times the jihadist group’s police caught her. A Yazidi refugee family takes shelter in an unfinished house. After they abducted Nadine, IS jihadists took her across the border to the group’s then de facto Syrian capital of Raqa. “I love colour, and I used to wear trousers,” Nadine tells AFP. After escaping, Nadine says several cousins are still being held in an IS pocket in eastern Syria. At the height of its rule, IS controlled territory the size of Britain, but today it has lost all but the eastern patch to various offensives — including by the SDF, backed by air strikes of the US-led coalition. 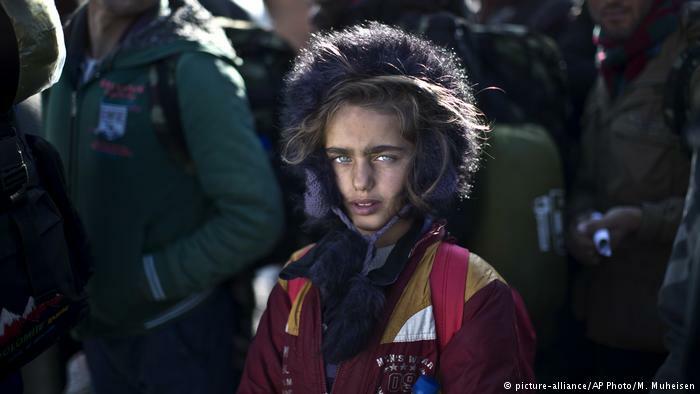 “We’re definitely… fighting IS to free more captives — and not just Yazidis,” YPJ spokeswoman Nasreen Abdallah told AFP. 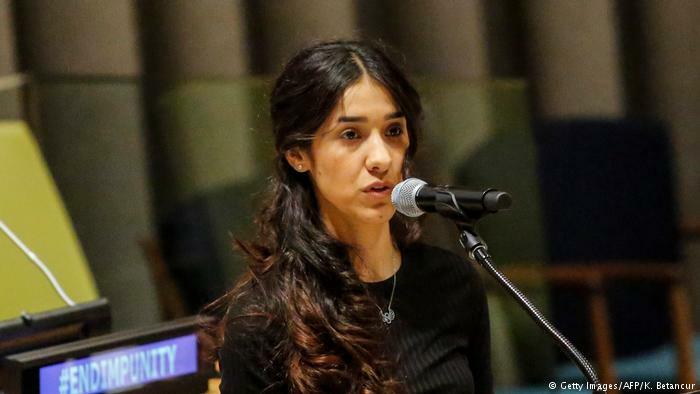 Yazidi human rights activist Nadia Murad speaks as she attends ‘The Fight against Impunity for Atrocities: Bringing Da’esh to Justice’ at the United Nations Headaquarters on March 9, 2017 in New York. 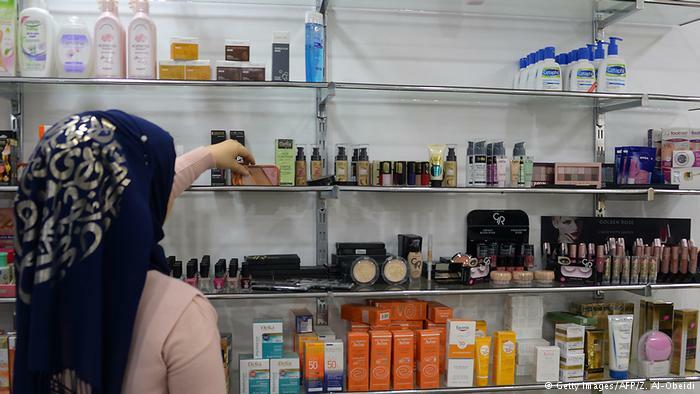 Also a Yazidi woman, Sabha fled the last patch of IS territory with her six children, after the man she was forced to marry was killed in an air strike. 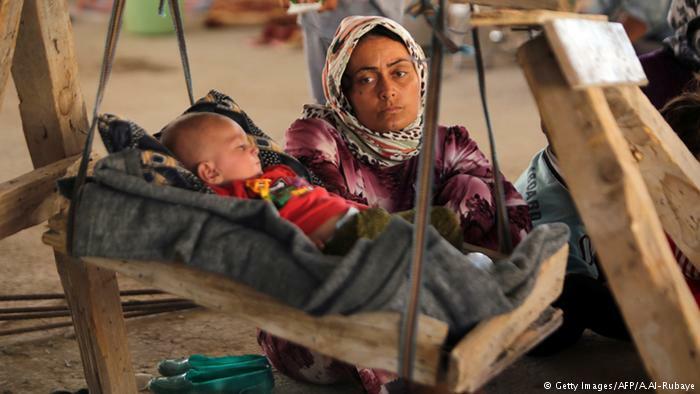 Five of her children are from a first husband killed by IS after they overran Sinjar.